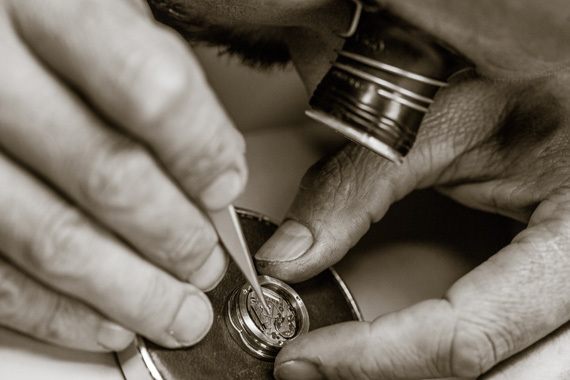 Max Schweizer Swiss Watch Service is a family run business in the heart of Sydney CBD that specialise in the repair and maintenance of quality Swiss watches. We are the Authorised Service Centre for BAUME & MERCIER, BULGARI, CHAUMET, CONCORD, CORUM, EBEL, H Stern, HERMES, IWC- (International Watch Co), LOUIS VUITTON, MOVADO, OMEGA, PIAGET. For these brands, we offer purchase warranty repairs. We also service well-known Swiss watches such as PATEK PHILIPPE, ROLEX, CHOPARD, TAG HEUER, LONGINES, TISSOT, RADO, FORTIS, MEISTER SINGER, ORIS and DIOR. When a complete overhaul service is required, it is backed by our two-year warranty to ensure your complete satisfaction. Additionally, in order to maintain the integrity and value of your Swiss watch, only genuine parts are used when still available. Our business is constantly upgrading both methods and technology to stay current with the changes in the watch making industry. We buy and sell a range of second hand watches that have been expertly serviced and overhauled by our highly experienced team. All second hand watches are backed by our one-year guarantee. Max Schweizer has over 55 years of watch making experience, and was factory trained in Switzerland, Hong Kong and Singapore for PATEK PHILIPPE, ROLEX, CHOPARD, IWC- INTERNATIONAL WATCH CO, PIAGET and BULGARI. 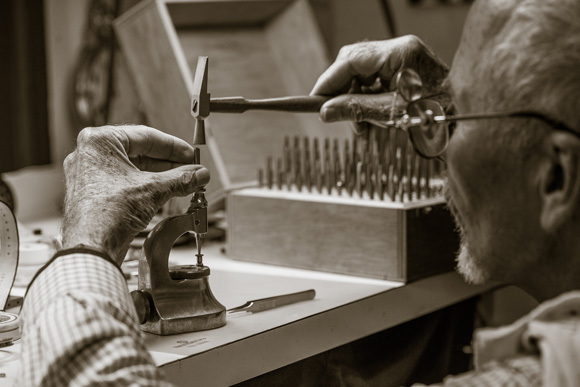 Max has been repairing the finest quality Swiss watches in Sydney for 40 years. 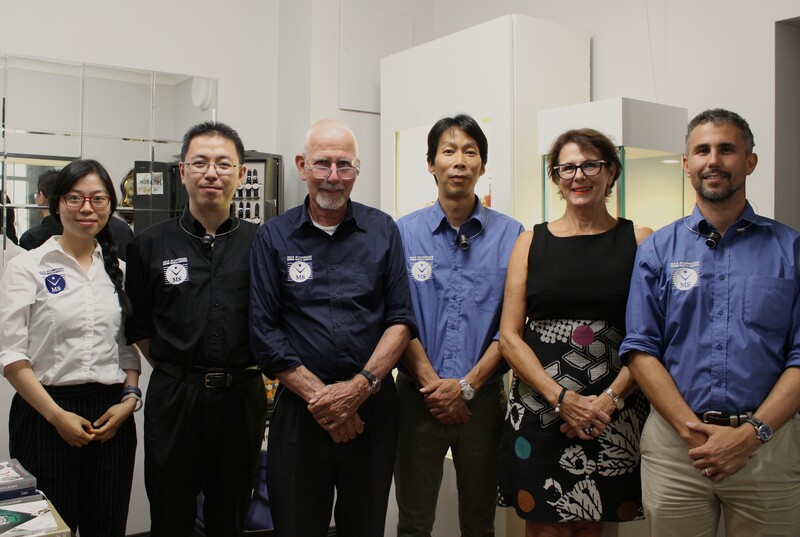 Our highly qualified team of watchmakers, including son, Ralph Schweizer, have also received international training in Switzerland and Hong Kong and will service your time pieces to the highest standards.